Happened upon these roadside lovelies downtown today and they made me so very happy. for my very own self. 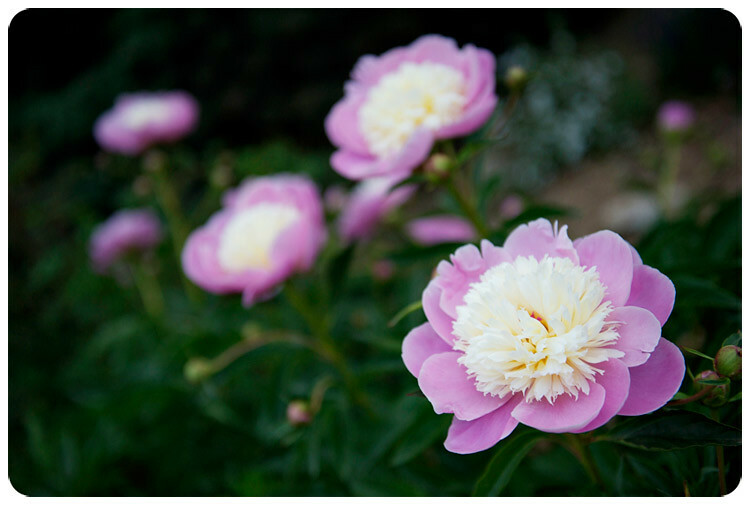 I think those are peonies. Beautiful photo!